Proudly delivering enviable kitchen options to Melbourne homeowners for 20 years the team at AOK Kitchens know how to bring out the best in your kitchen. From study kitchen islands specially made for food preparation through to durable marble or hardwood surfaces our team relishes helping our customer’s kitchens reach their full potential. 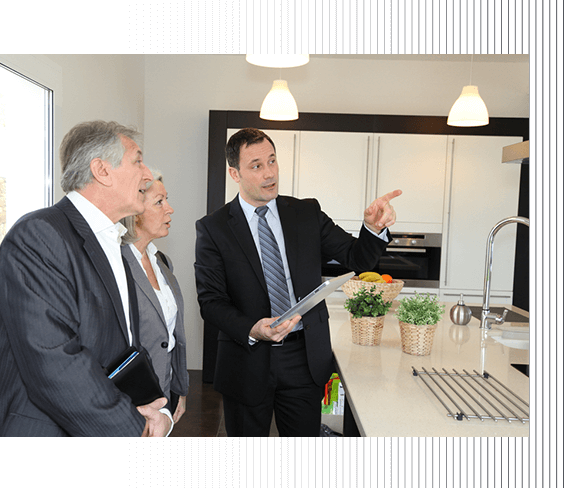 With our stylish kitchens Moorabbin homes can experience a higher level of quality. At AOK Kitchens we draw from our own history in the industry to assist you in installing the right kitchen elements to suit your tastes and needs. Thanks to our unique and expansive range of products, combined with our eye for design and kitchen installation experience, you can be sure that your kitchen area will breathe new life. Wanting to the best solutions for your kitchen renovation? Moorabbin, Brighton, St Kilda, and more suburbs turn to AOK Kitchens for durable and outstanding kitchen remodelling options. By utilising a number of unique and alluring design options we guarantee that no matter which option you select for your home it will stand out. For lasting and outstanding kitchen design Moorabbin homeowners and beyond choose AOK Kitchens for space-saving and modern solutions. Crafting our cabinets from the best materials available for your satisfaction the team at AOK Kitchens draw on over 20 years of experience. Utilising specialised assembly techniques and methods we are driven to meet your expectations.